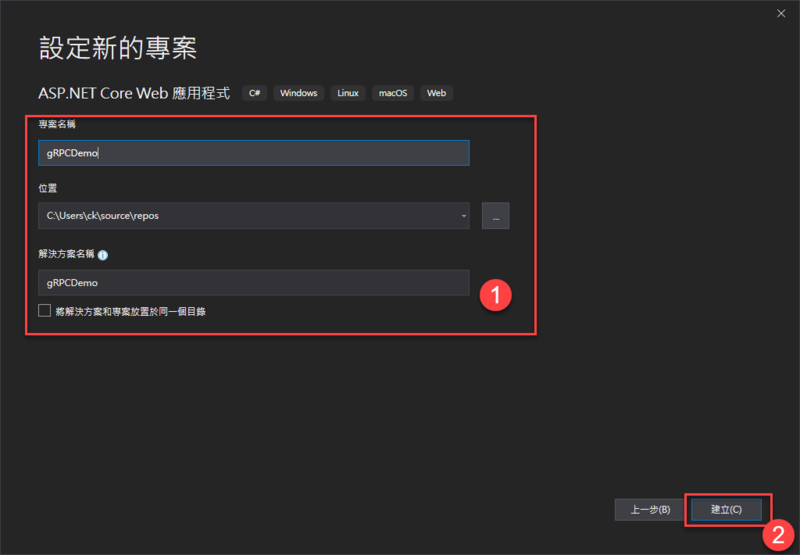 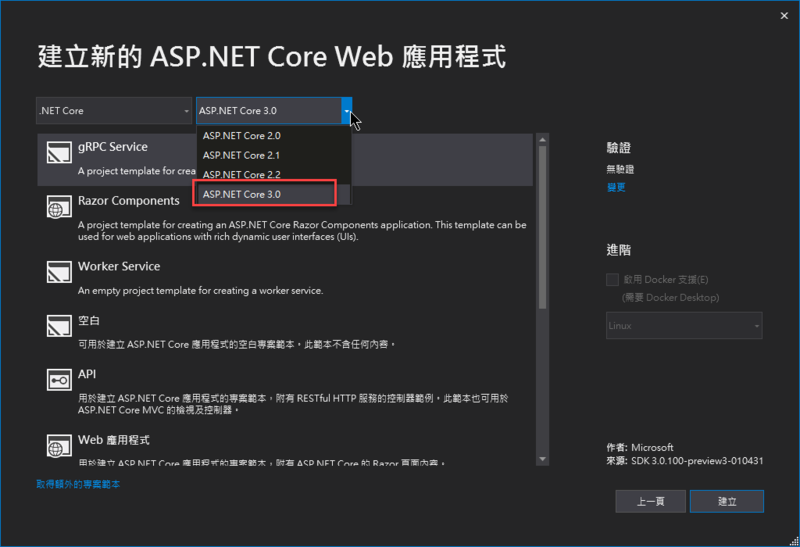 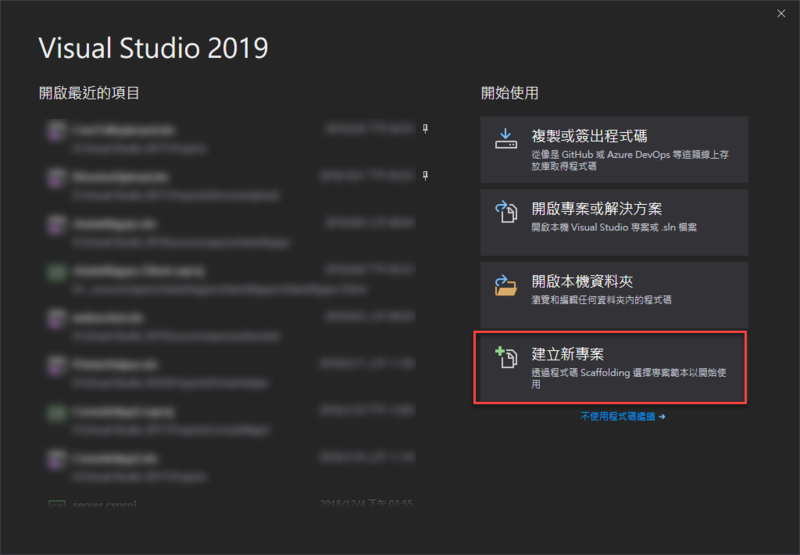 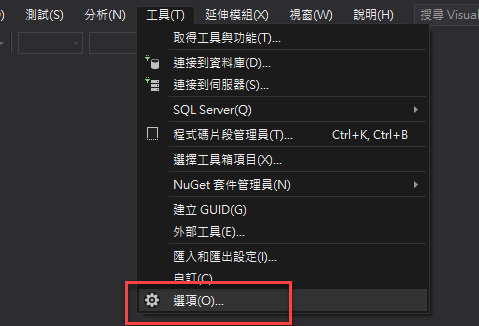 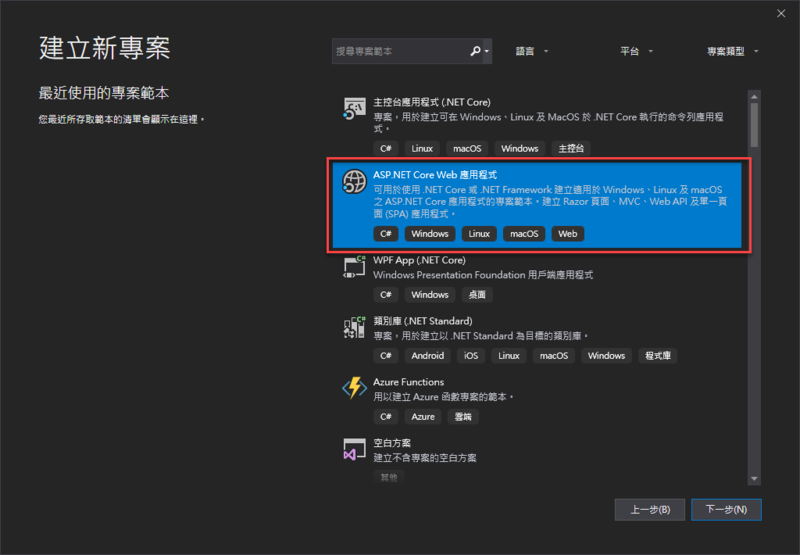 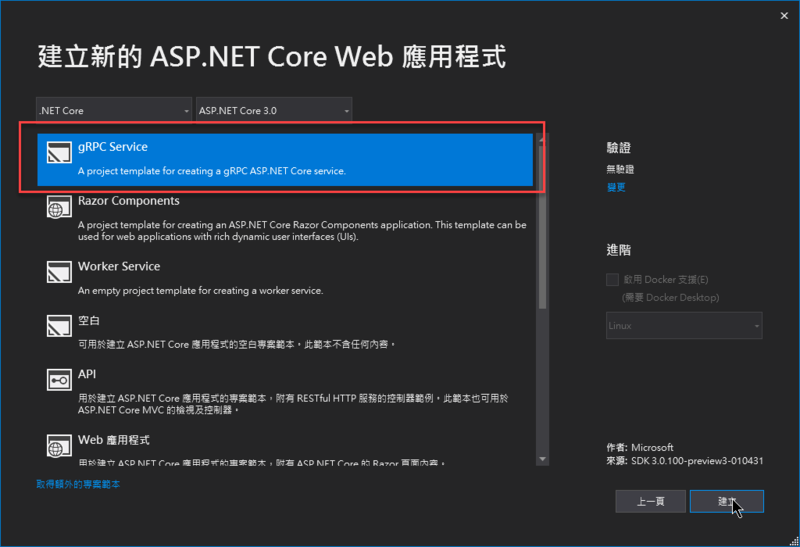 微軟在去年年底發出一篇關於 .NET Core 3.0 會包含哪些新功能 (文章由此去)，而其中提到了 gRPC 專案將會成為 first-class support for .NET developers. 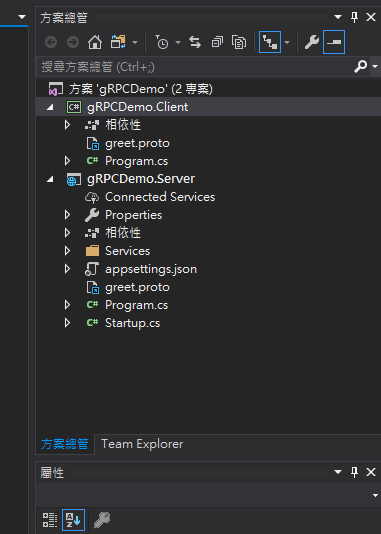 但開始介紹如何開發 gRPC 前，要先稍微了解 gRPC 是什麼? 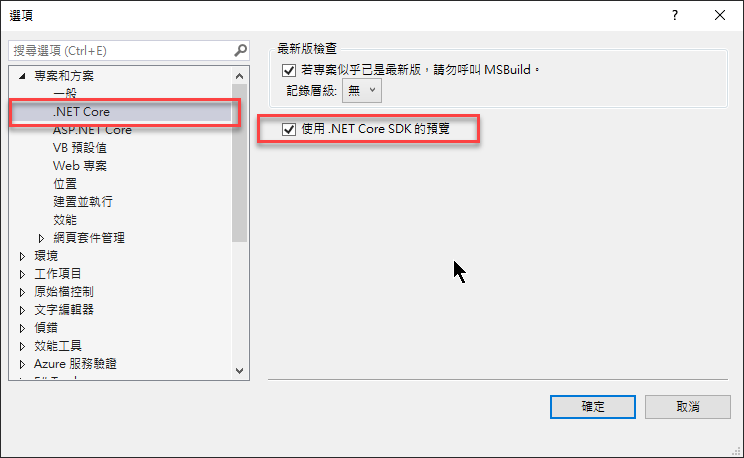 // The response message containing the greetings.